And it’s growing across borders. When the whole world is your marketplace, you need an express partner with a truly global capability. 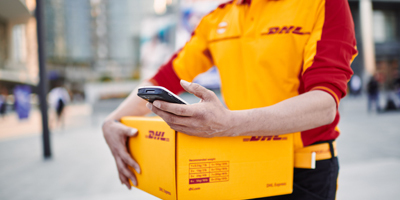 DHL is Where Everything Clicks, from knowing how to design your website to optimize sales conversion rates, to growing your brand in ways that build trust. Let’s make the most of the global e-commerce opportunity. 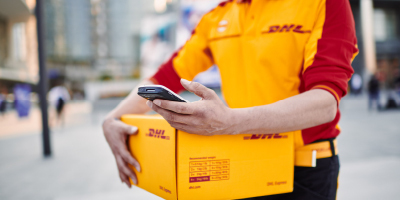 DON’T HAVE A DHL ACCOUNT? SIGN UP HERE. e-commerce brands got that way? Whether you’re experienced in e-commerce, or just getting started, it’s wise to find out what techniques and principles are working for others. Take a look at our 22 Golden Rules article and see how the most successful e-commerce brands are selling all over the world. Learn about search engine marketing and allocate a budget to Google Adwords, Bing Ads or Facebook. The more your customers are ready to buy when they arrive, the more they buy. Find someone proficient at Search Engine Optimization and its ever-changing rules, or use tools like Long Tail Pro, to help you find the most profitable keywords. Your site’s copy should read like a human addressing other humans. There are countless Conversion Rate Optimization tips you can experiment with right now, such as the call to action (CTA) button. Changing its size, color, position or wording can give a dramatic uplift in conversion rates. Up to a third of customers leave sites when asked to register. You can ask them, but make it optional and explain why it’s a good idea. Keep the form simple and only ask for relevant information. Continual testing and monitoring, and making incremental improvements to the customer experience worked for e-commerce success stories like Amazon, ASOS and Made, so you should do the same. This is known as the ‘may as well’ factor. A shopper buying a smartphone with a 12MP camera, ‘may as well’ buy the slightly more expensive one with a 16MP camera AND 128GB of storage. 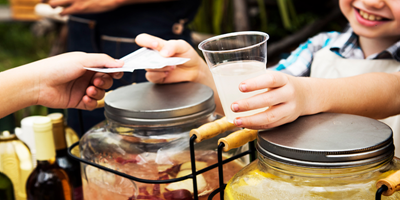 Some customers respond well to invitations to spend more, others will think less of your business as a result. Think like a customer and continue testing to find a formula that works well for you. They get traffic and boost short-term sales, but without clear objectives, a sales promotion campaign can devalue your products. In particular, anticipate the effects on your bottom line if a coupon should become wildly popular. It can cost five times as much to attract a new customer than to keep an existing one. So develop a retention strategy. 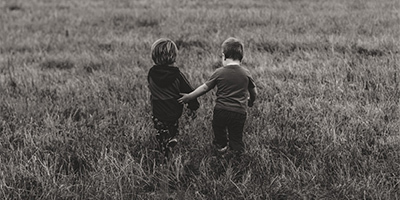 The longer your relationship with your customers, the lower the costs to keep them. 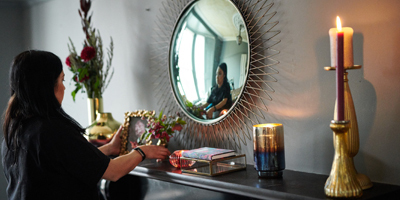 How a luxury homeware shop became a global e-commerce success story. 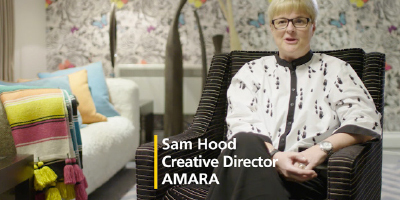 See Amara’s owners explain how they keep their global e-commerce brand so customer-focused, even when they never meet their customers. Read about how Amara grew from one bricks-and-mortar shop to a network of hugely successful websites sites across the world. See how we can help your e-commerce brand cross borders and conquer the world. With 50 years in the international express business, we know how to stay customer focused. Your Customers can choose exactly when and where their delivery will take place - flexible services are highly valued amongst Customers. Our time definite international products guarantee delivery door-to-door to a specified deadline, globally. And speed is what your customers are looking for. Evidence shows that offering these services to Customers means they are more likely to spend more. We’ve gathered the most important e-commerce lessons in one place, to help you learn what you need, fast. How to make sure your e-commerce customers trust your brand, even when they’ve never heard of you. Your journey to international e-commerce success starts with just one click.